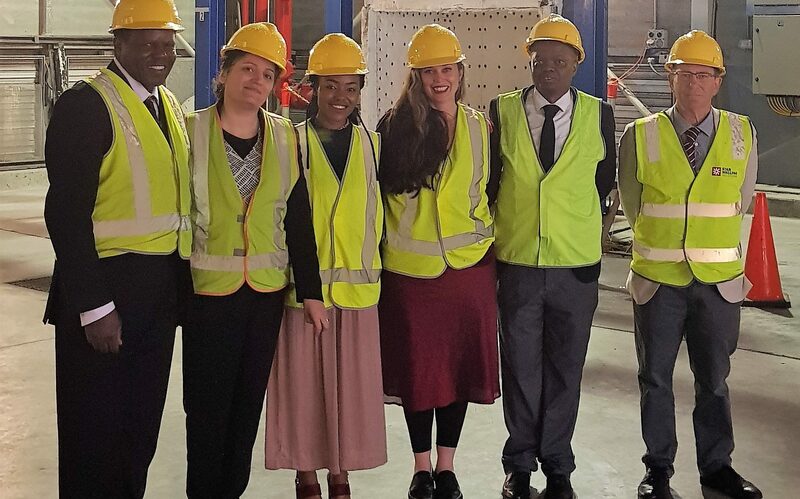 It was with great pleasure that GECA hosted the South African Government, who in search of an ecolabel with international excellence, chose GECA to come, visit and learn from. The government are forming an ecolabel to define and deliver best practice products for private and public works in infrastructure. They acknowledged that the importance of independence, governance and integrity were key to the ecolabel. We spent a week sharing our scheme rules, standards development guidelines, stories and included a site tour and meeting with CSIRO Infrastructure Technologies. We look forward to continuing the sharing of excellence with South Africa. To learn more, please read their Media Release here.